Porsche has finally revealed the first details for the entry-level model that will fit below the Macan S in the company’s new SUV lineup. 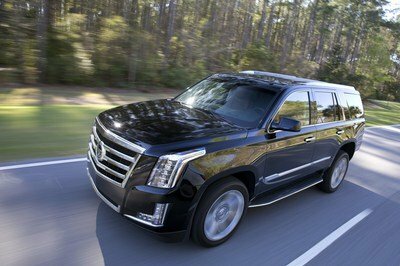 The news comes to confirm rumors saying that the brand new vehicle was set to receive a four-cylinder engine. Getting right to the point, the base Macan will be motivated by a turbocharged, 2.0-liter four-pot that delivers 234 horsepower at 5,000 rpm and 258 pound-feet of torque at 1,500 rpm through a PDK transmission. In this configuration, the Macan has a top speed of 138 miles per hour and needs 6.9 seconds to sprint from 0 to 62 mph. Moving over to fuel economy, the four-cylinder Macan will definitely be more efficient than the V-6 offerings. 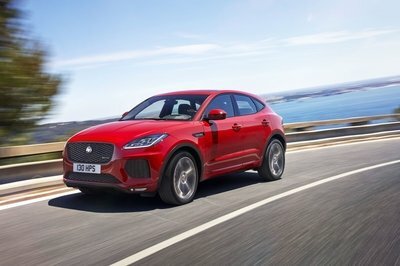 The Germans have yet to release final figures, but their estimates claim the base Macan will be able to return up to 28 mpg city, 36 mpg highway and 32 mpg combined. For the record, the Macan S is estimated to provide 17 mpg city and 23 mpg highway. That’s a big improvement over the non-turbo V-6 model, but don’t get your hopes up because Porsche doesn’t plan on bringing the four-pot version to the United States as of now. 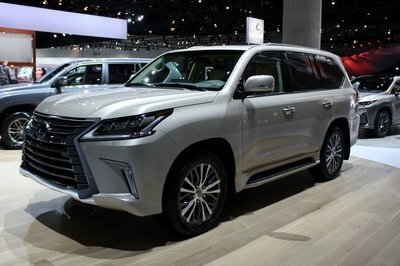 For now it appears the new model will become available in a number of Asian markets, with a European model being "special order only." Pricing for this model has yet to be announced. 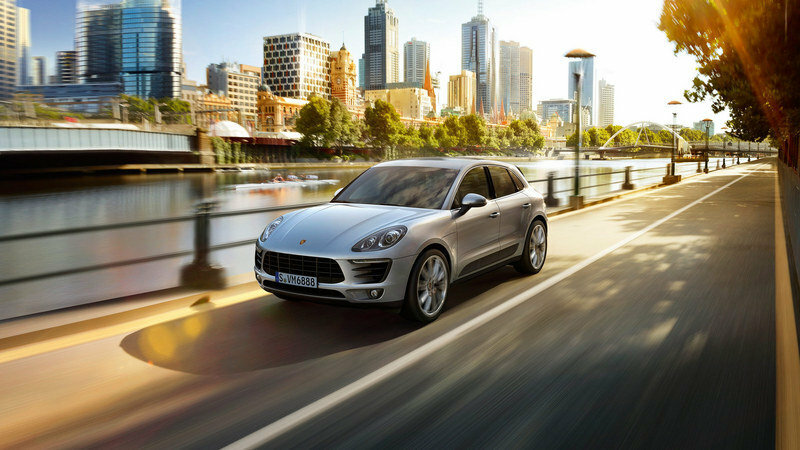 Click past the jump to read more about the base Porsche Macan. Visually, the base Macan differ from the already familiar V-6 models thanks to its dual exhaust configuration and 18-inch alloy wheels. Naturally, it will also lack any additional "S" or "Turbo" badges. Details are scarce right now, but the entry-level Macan should benefit from a number of options found on the V-6 models, including Porsche Active Suspension Management and Park Assist. 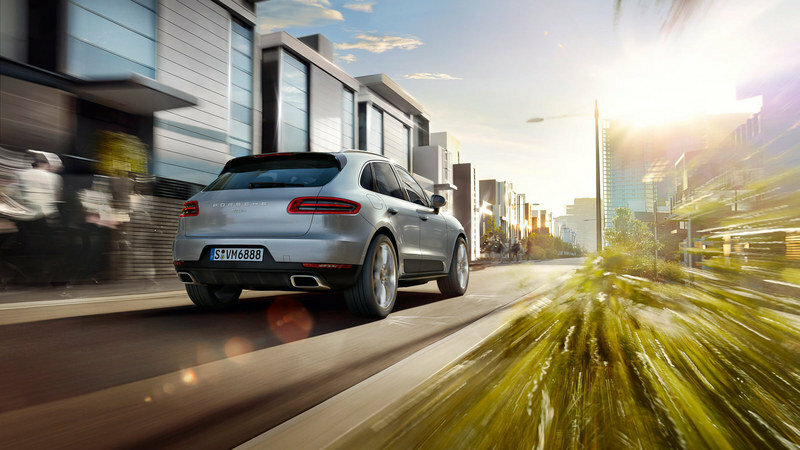 Although very few Porsche owners take fuel economy into consideration when getting behind the steering wheel, the new four-cylinder unit is likely to make the Macan more attractive to those who want good mpg figures with their performance SUV. 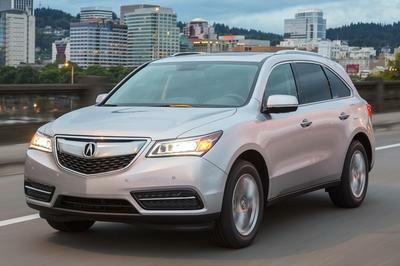 Customers will probably be reluctant at first, but the four-pot should bite into diesel sales in no time. 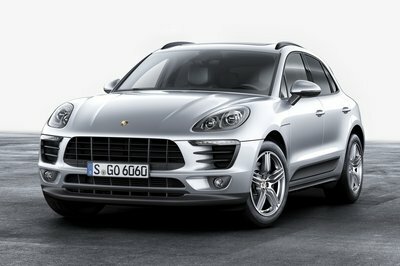 Moreover, Porsche will have a direct competitor for the Range Rover Evoque, which is also powered by a 2.0-liter turbo. Equally important is the fact that this newly introduced engine has nothing to do with the flat-four unit that’s being developed for the next-generation Boxster and Cayman. Judging by displacement, the unit is most likely sourced from the Audi Q5. 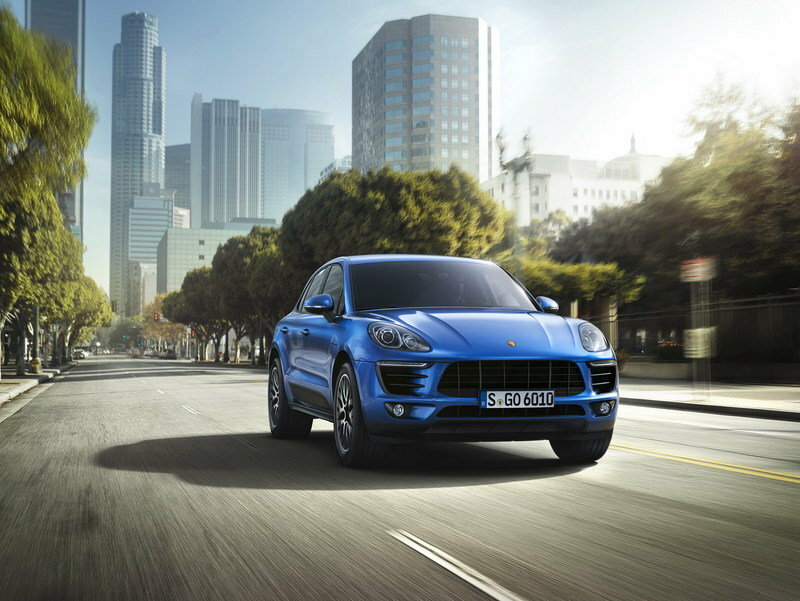 Aimed at the BMW X3 and the Audi Q5, the Porsche Macan is the second SUV ever built by the Stuttgart-based company. At first glance, the Macan may look like a shrunk Cayenne, but the crossover is sportier than Porsche’s largest vehicle yet. In North America, the Macan can be had with a choice of two engines - a 3.0-liter V-6 that delivers 340 horsepower and 339 pound-feet of torque, and a 3.6-liter turbo V-6 rated at 400 horsepower and 406 pound-feet of torque.